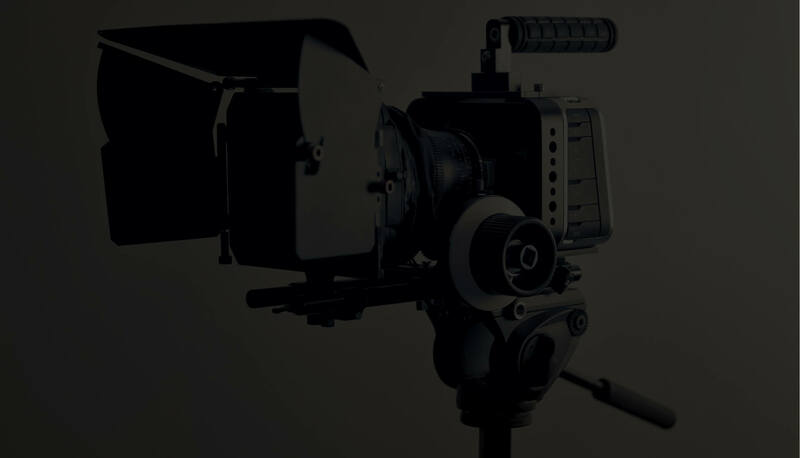 Described as creative & timeless in form, our cinematography will be a solid representation of your day. We pride ourselves in our care and attention to detail in all aspects of our work, especially when it comes to one of the most important days of your life. Our approach is professional but informal and our style has been perfected over the past few years to provide you with an artistic look to your final film, whether delicately directed or captured naturally throughout the wedding day. We are based in Melbourne. We are available to travel throughout Australia as well as for destination wedding videography. Our skill and diligence has established us as two of the foremost wedding videographers, recognised as such both by our clients and our peers. We have won awards for our work and most recently have been awarded the ‘Best New Cinematography’ Award – Worlwide in the Wedding Industry Experts 2013 Awards. We know how much your wedding video will mean to you in the years to come. We take great care to craft your stunning, personal story wedding video, unique and professionally edited, frame per frame. Realising just how important your wedding video is, our work continues on after the wedding day for many more hours, editing & seamlessly weaving the unfolding story in your wedding film. We both enjoy working with many new couples but always remember each wedding is unique, and in doing so we aim to capture your story – the smiles, the tears, the kisses, all those once in a lifetime memories – in your wedding video.